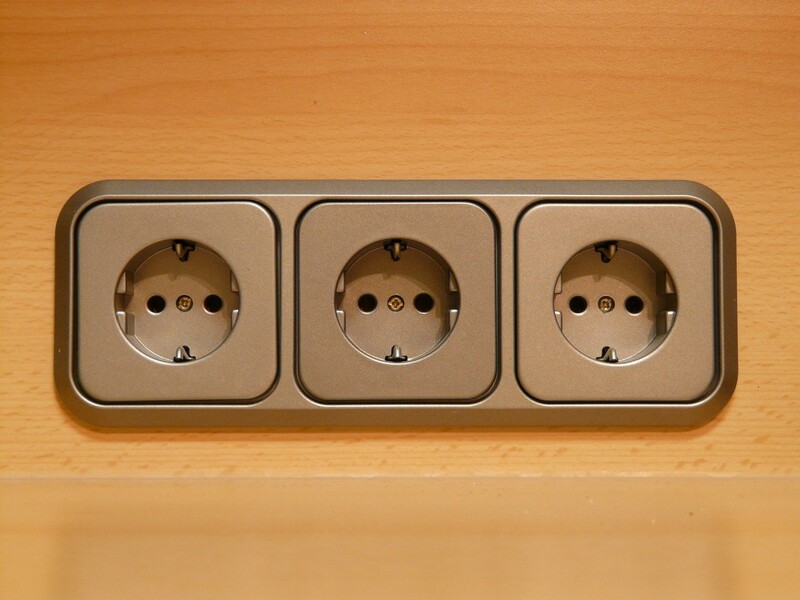 Several folks are planning to travel outside the United States this coming summer or fall, and so they need to be aware of the electrical arrangements in those countries. Here in the United States, no problem, everyone uses 110V. But overseas in Europe, South America, or just about any other place except U. S. they have a different voltage. So, what do you do?